Dr. Shannon Manzi has practiced pediatric pharmacy for more than 20 years and pediatric emergency medicine for 15 years. She is currently the Director of the Clinical Pharmacogenomics Service and the Manager for ED and ICU Pharmacy Services at Boston Children’s Hospital. She is also an NR-EMT and has served as a pediatric expert for the Strategic National Stockpile, the National Advisory Committee on Children and Terrorism, the CDC and MADPH. In addition, Shannon is the Lead Pharmacist for the Massachusetts–1 Disaster Medical Assistance Team and has deployed twelve times, including responses to major hurricanes, the Haitian earthquake and the Unaccompanied Minor Border Crossing mission. She has been a simulation instructor at BCH for 6 years and runs several unique programs related to disaster and prehospital medicine. 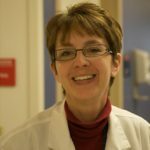 She holds a faculty position with the Computational Health Informatics Program at BCH and clinical adjunct faculty positions at Northeastern University and Massachusetts College of Pharmacy and Allied Health Sciences University. Shannon has authored over 35 publications and presented numerous national and international workshops and lectures on pediatric emergency medicine, simulation and disaster related topics. 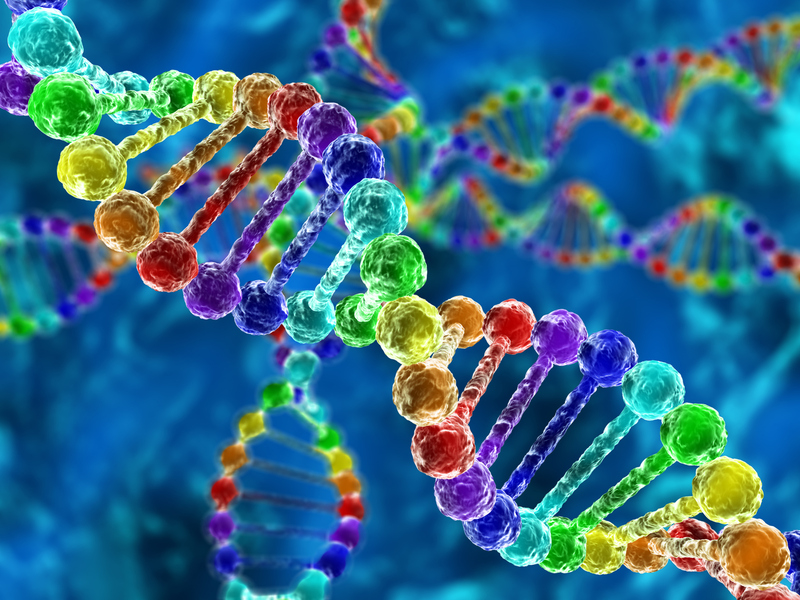 Can genetic testing help determine the best medications for you? The use of pharmacogenomics, the study of how a person’s genes affect the body’s metabolizing of medications, can help doctors predict if a person will have a negative reaction to a particular medication, or whether one drug may provide better results than another. However, this information is just one piece of the puzzle when trying to help find the medication that will provide the greatest benefit with the fewest side effects.